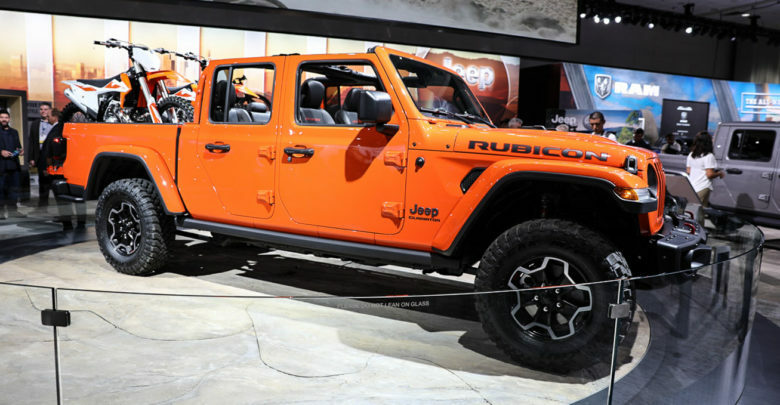 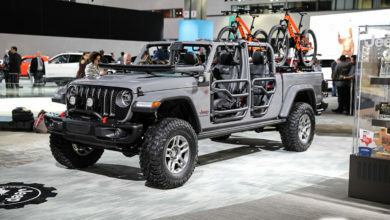 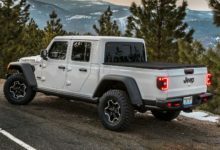 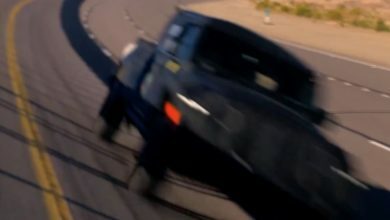 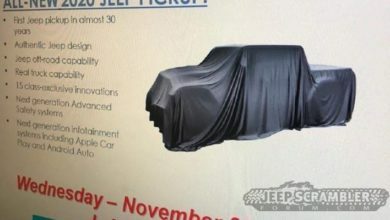 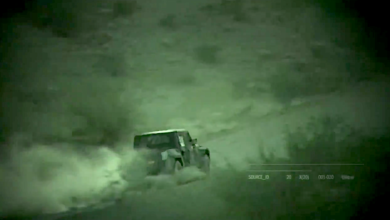 2020+ Jeep Gladiator (JT) News and Forum – JeepGladiatorForum.com – Page 7 – #1 Community and News Source for 2020+ Jeep Gladiator (JT) Pickup Truck – News, Forums, Blogs, and More! 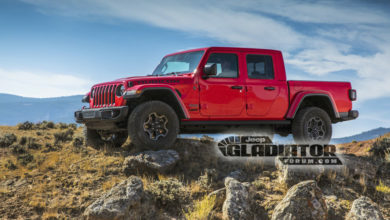 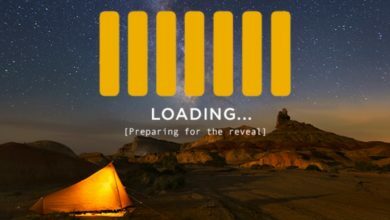 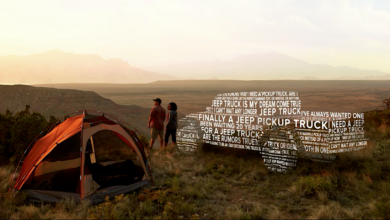 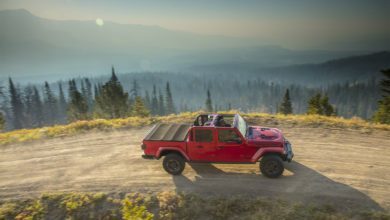 Jeep Website Prepares for the Jeep Gladiator Reveal Tomorrow! 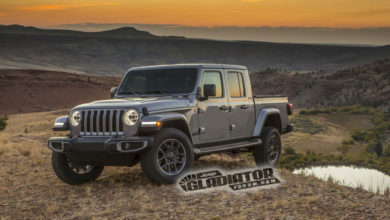 This Is It – 2020 Jeep Gladiator Pickup Truck Revealed! 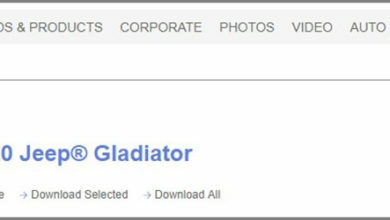 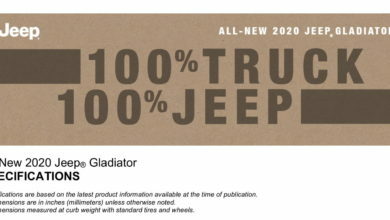 2020 Jeep Gladiator Pickup (JT) Model Name Leaked on FCA Media Site!